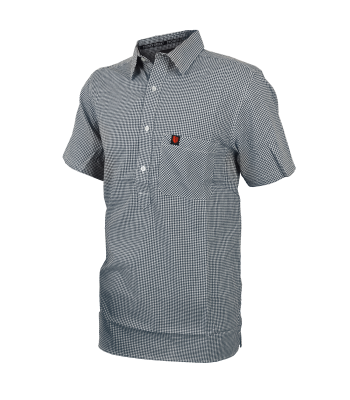 Stay cool on those hot summer days with this 100% cotton shirt made in a open weave to allow airflow. 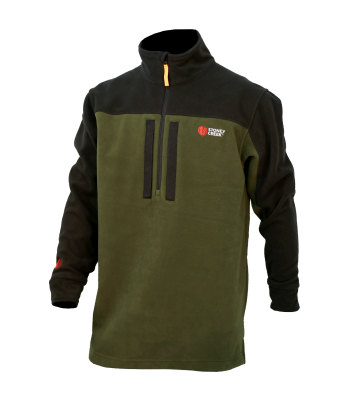 The perfect fleece pack for the kid’s during the winter months. 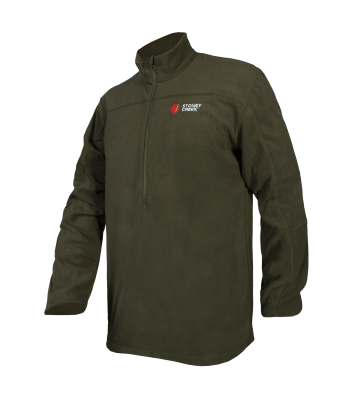 These garments are worn as insulation layers, great for under the rain. 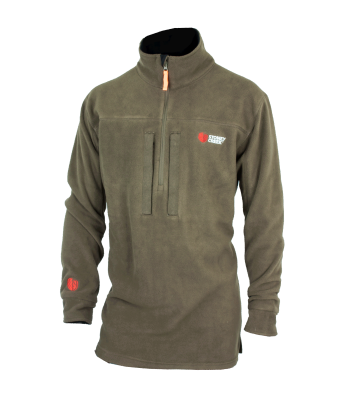 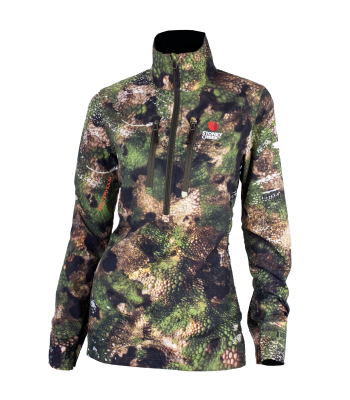 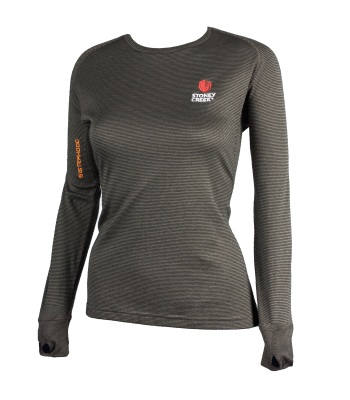 Comes with an added chest pocket, this is a great lightweight layer to keep you warm when you need it. 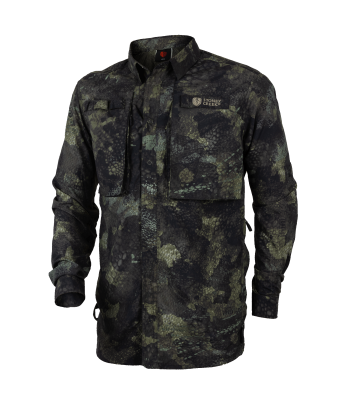 Ultimate sun protection for the fishing enthusiast. 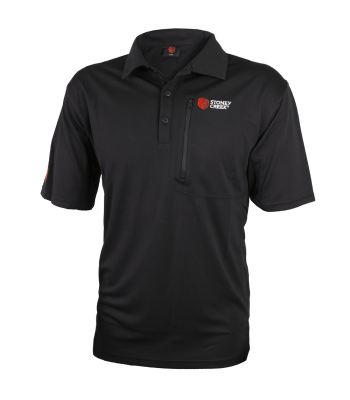 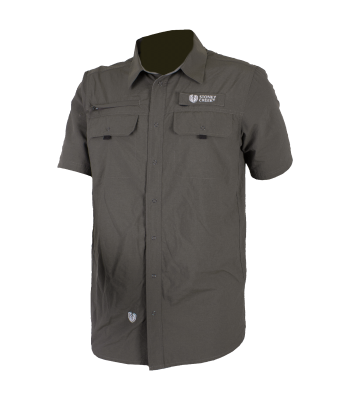 Short sleeve, high collar and an advanced Supplex® Nylon fabric which blocks out the sun. 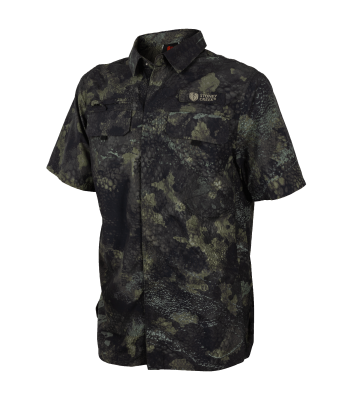 Ultimate sun protection for the fishing enthusiast. 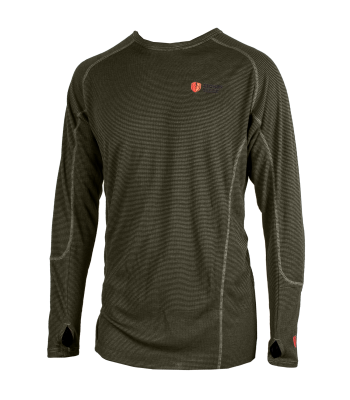 Long sleeve, high collar and an advanced Supplex® Nylon fabric which blocks out the sun. 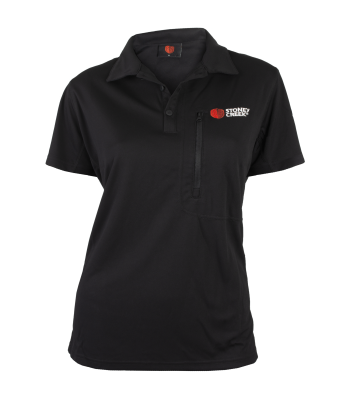 When you’re working up a sweat, the Women’s Corporate Polo, its anti-microbial treatment, will keep you cool and dry in warmer climates. 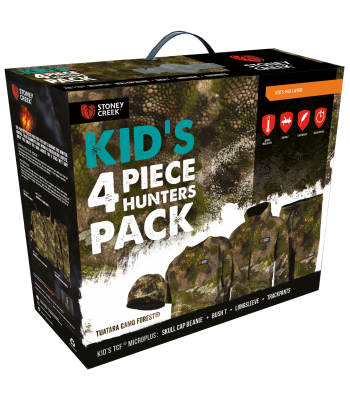 The perfect fleece pack for the kid’s during the winter months.